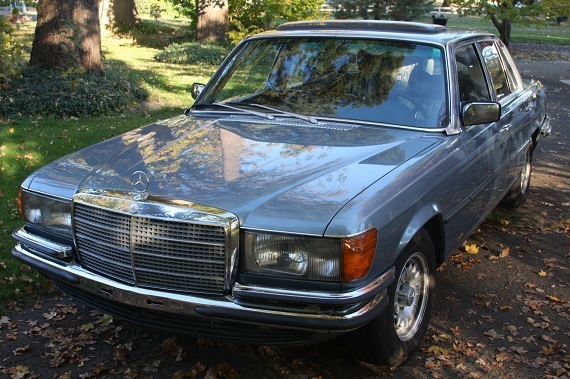 While for a few generations it’s been fairly predictable that newer used Mercedes-Benz models are cheaper than the older, well kept models, there’s been an interesting turn in the market over the past 6 months. We are witnessing a trend of ever increasing prices on all the 1980s iron, but really specifically in the Mercedes-Benz world the R107 is on the rise fastest of all. In a 5 month period, Hagerty has re-assessed its evaluation of the model’s worth, with most models doubling or tripling in value seemingly overnight. What was, in 2014, a $10,000 – $15,000 example will be on the market for double that today, or more. Is the R107 the next E30, or is this simply a demand spike that recognizes some of the best built and engineered Benz models produced? 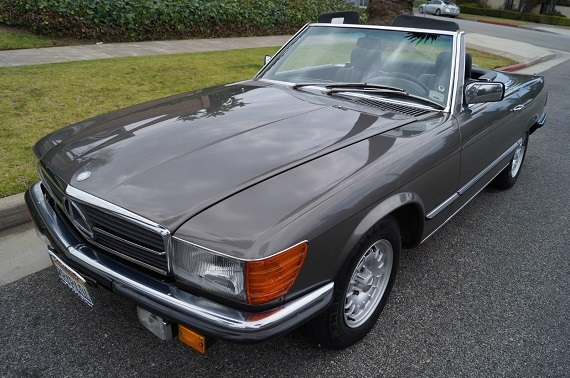 Well, it certainly does beg the question – if you were going to spend $30,000 on a R107, what other classic Mercedes-Benz models would fall into that range. 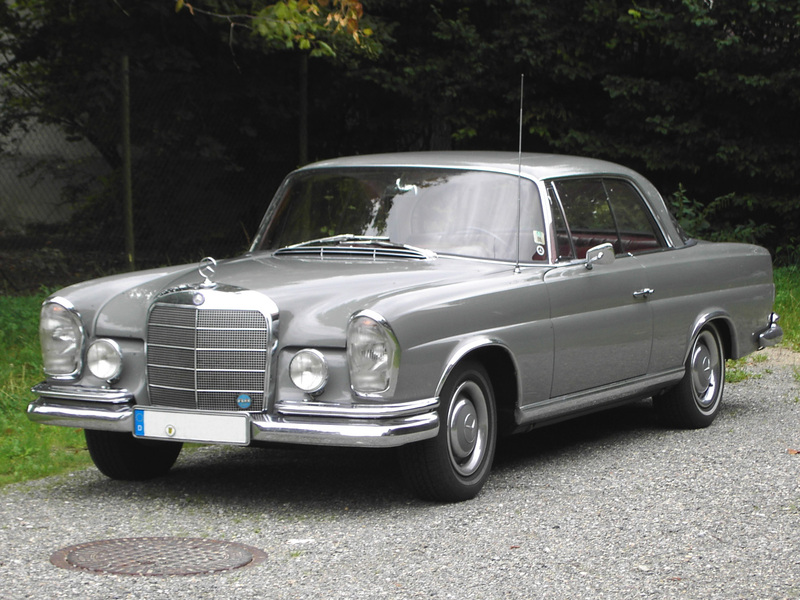 For comparison, I lined up a lovely W111 coupe to consider – nearly the same miles, condition and asking price, and both are Euro-spec manuals. Which would be your choice? 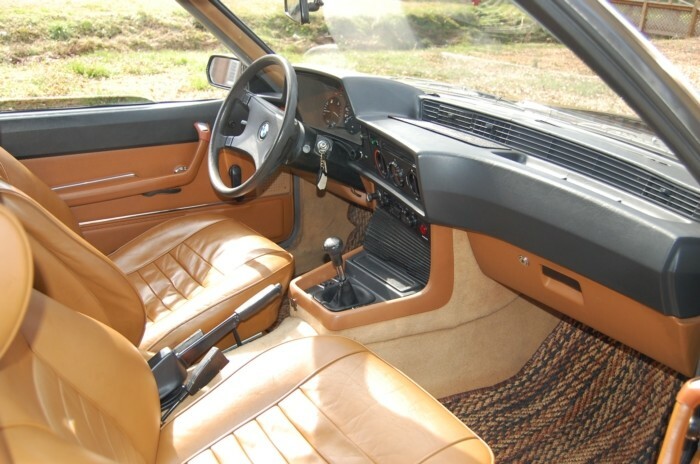 The words “authentic” and “original” become quite contested when it comes to 1980s AMG products. That’s mostly because, in truly un-Germanic fashion, most of the records of the early AMG cars were lost in the move from an independent company to incorporation in the Daimler-Benz Goliath. That’s really unfortunate, because it opens the opportunity for interpretation; without documentation, how is one supposed to truly show that their car is an original modified version? 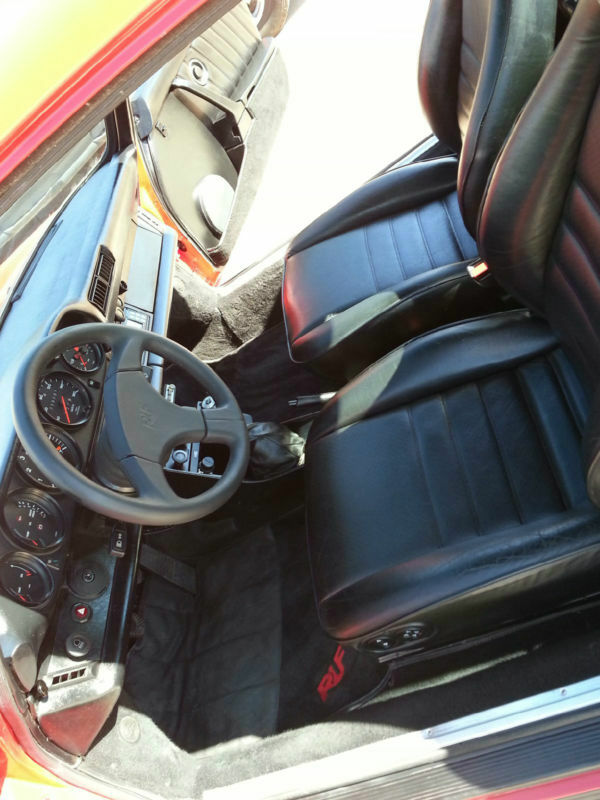 There are also questions about what level of modification makes a “authentic” AMG; because, technically, you could buy a steering wheel, wheels and aerobits from an authorized dealer in the 1980s and be able to claim it’s an original car. But the big money tends to be reserved for the cars that were fully modified with upgraded engines, suspension, interior and exterior upgrades. We’ve seen a few of these variously modified SECs cross these pages, and today we get to look at another. 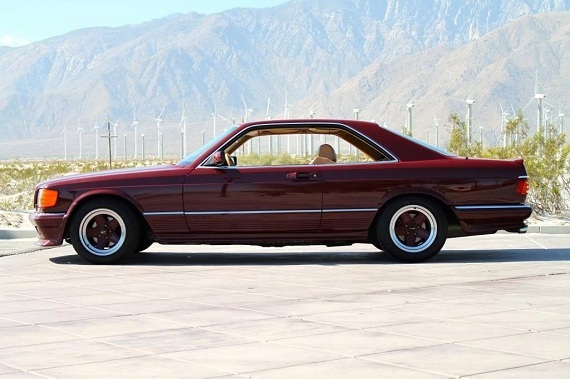 This one straddles the middle ground of mods; a steering wheel, reportedly correct “Penta” wheels, and aerodynamic bits adorn this European market 500SEC, but the car also has the correct AMG suspension as well. 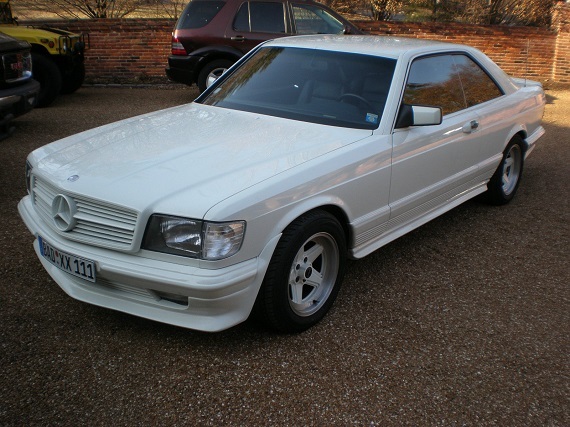 With lower miles, will this 1980s spectacular dipped white example set the market ablaze? Comments: Hand built custom driveline by Brett Anderson from Koala Motorsport, Cleveland OH. Sold and registered as 1993. Self-leveling not removed – still functional. New EDC shocks all ’round. 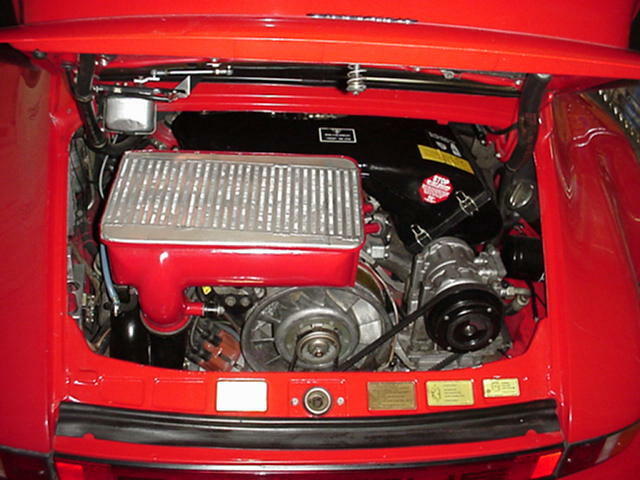 Quaife LSD. 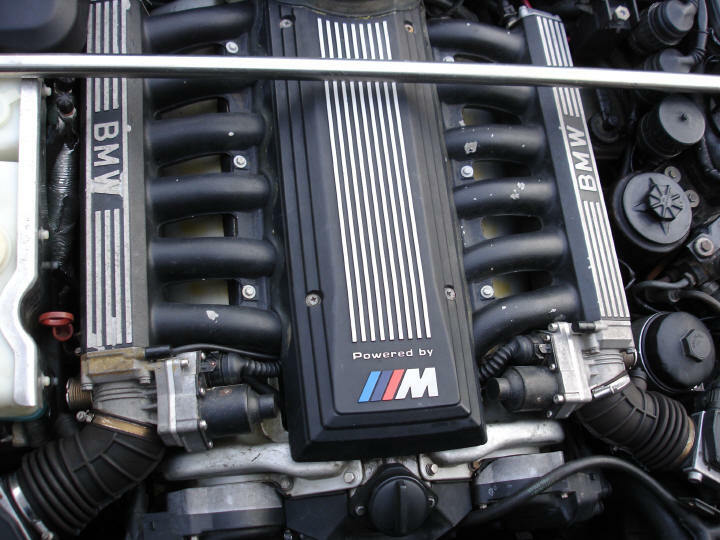 As I said, initially I thought “Holy beep that is awesome!”; seeing that monster V12 in a real M car is sort of like 1995 got all sorts of better. But then I sat on it and thought about it some more, and came away confused. The S38 is a pretty strong motor and this car didn’t have many miles when it was yanked from what I can tell, so there’s that question. 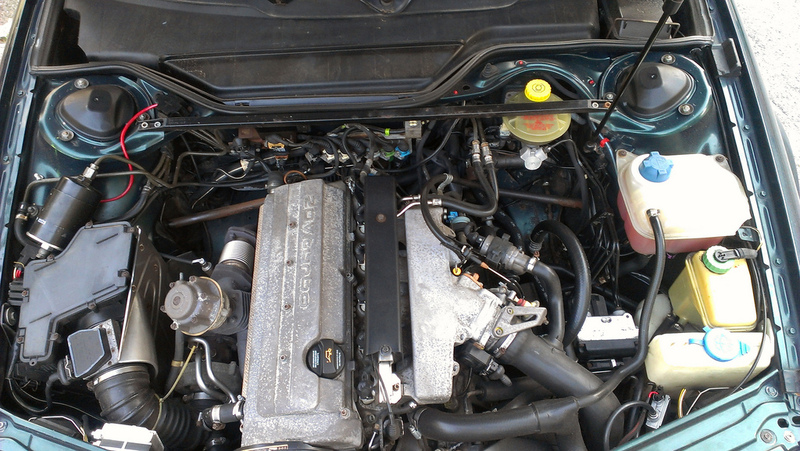 Then, the replacement motor is that awesome 5.6 V12. Well, at least it was awesome in 1995, but my main question comes from the result. 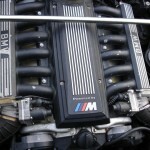 That V12 is effectively two inline 6s, meaning you have double of nearly everything in the engine bay. 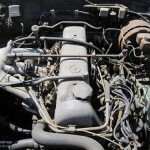 On a 20 year old car, that’s not always a good thing – especially those early computers, which seem to have hiccups. 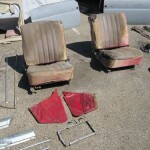 VEHICLE WAS PURCHASED FOR A RESTORATION PROJECT YEARS AGO BUT WAS NOT COMPLETED. 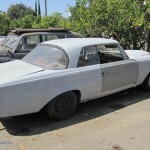 PARTS CAR OR PROJECT. NO CALIFORNIA TITLE. IMPORTED FROM GERMANY IN 1983 CUSTOMS DUTY PAID BUT NO TITLE WAS EVER ISSUED. 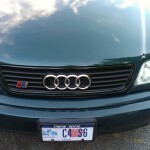 CAR IS LEGALLY IN CALIFORNIA UNITED STATES BUT NOT REGISTERED OR TITLE ISSUED. 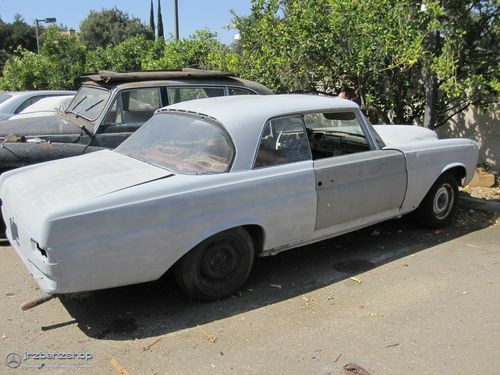 1965 220SEB, ORIGINALLY PURCHASED FROM GERMANY IN 1983 AND SENT TO LOS ANGELES, WHERE IT HAS BEEN SINCE. ENGINE WAS RUNNING AROUND 5 YEARS AGO AND HAS NOT BEEN STARTED AFTER. 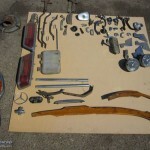 ALL PARTS PICTURED ARE INCLUDED WITH PURCHASE. 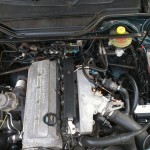 CAR IS SOLD AS IS, AS A PARTS CAR OR PROJECT CAR. 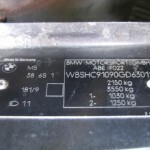 CAR COMES WITH GERMAN TITLE, NOT CALIFORNIA TITLE. REGISTRATION IS NOT CURRENT. 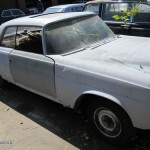 IF BUYER WISHES TO REGISTER CAR, BUYER WILL HAVE TO GO THROUGH THE NECESSARY STEPS TO COMPLETE. OTHERWISE KEEP AS A PARTS CAR. 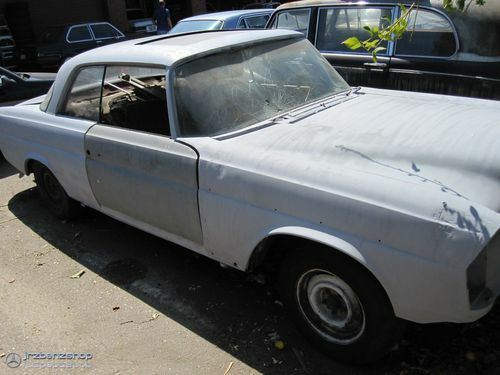 THERE IS SOME RUST, BODY NEEDS WORK. 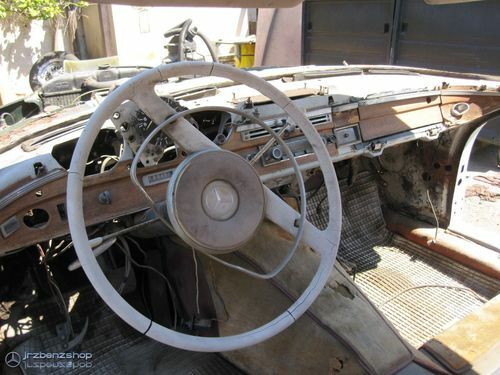 THE CAR IS LOCATED IN WESTLAKE VILLAGE CALIFORNIA AROUND 40 MINUTES NORTH OF LOS ANGELES. I WILL ASSIST IN SHIPPING VEHICLE BUT ALL ARRRANGEMENTS WILL HAVE TO BE MADE BY BUYER. PICK UP IS RECOMMENDED BUT IF YOU ARE IN ANOTHER STATE OR COUNTRY CAR CAN BE SHIPPED. NO GUARANTEES, NO WARRANTIES, CAR IS SOLD AS IS. DEPOSIT OF $500.00 USD IS REQUIRED WITHIN 24 HOURS AFTER WINNING BID IS MADE BY PAYPAL. REMAINDER OF BALANCE IS TO BE PAID WITHIN 48 HOURS OR AT PICK UP IF ARRANGED. PLEASE BE SURE TO ASK ANY QUESTIONS YOU HAVE PRIOR TO BIDDING. INCLUDED ONE SET OF DOORS NO EXTRA DOORS OR BODY PARTS. I WILL CONSIDER OFFERS BUT NOT REDICULOU$ ONES. THESE PARTS ARE BECOMING MORE RARE EVERY DAY. 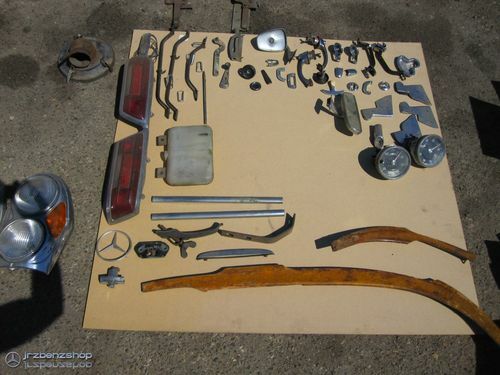 I MOSTLY SELL MERCEDES PARTS AND ACCESSORIES. OFTEN I HAVE A FRIEND ASK ME TO SELL SOMETHING FOR THEM. I TAKE AS MUCH PRIDE IN MY NON-MERCEDES ITEMS. I MAKE SURE ALL MY ITEMS MEET HIGH STANDARDS. PLEASE KNOW IF YOU SEE SOMETHING THAT IS NOT MY SPECIALTY, I HAVE TAKEN THE TIME TO MAKE SURE YOU ARE RECEIVING A GOOD PRODUCT FOR A FAIR PRICE. 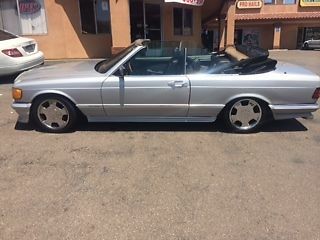 WE HAVE BEEN INVOLVED IN THE MERCEDES BUSINESS FOR OVER 50 YEARS. WE HAVE A GOOD SELECTION OF PARTS AND GOOD SOURCES FOR THEM. PLEASE EMAIL US IF YOU NEED A PART YOU DO NOT SEE LISTED. 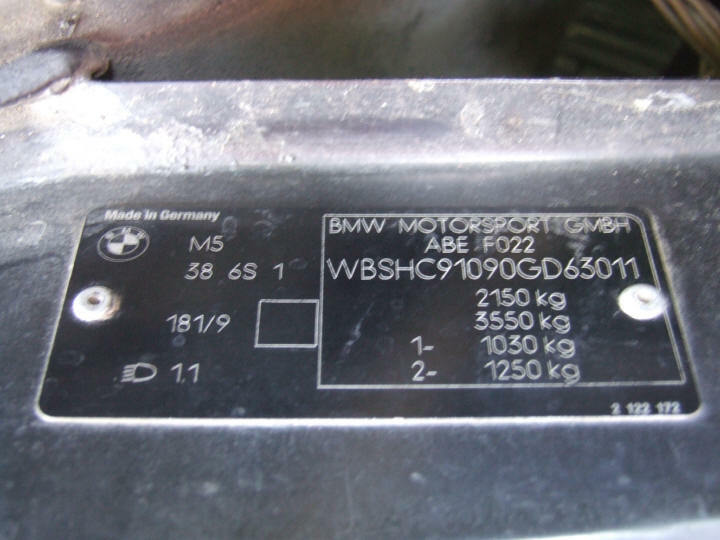 There are several problems, though – in addition to the headache of restoring this car, there’s the headache of sorting out the correct paperwork, as it retains a German title. I’d imagine that could be creatively overcome given the age of the car, but it will take some legwork. Second is the much larger problem; value. 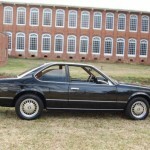 These cars, even in very good condition, seem to be on the lower end of the classic Mercedes-Benz market – it’s not uncommon to see clean examples trading below $20,000, and Hagerty lists the average value for the 220 Coupe right around $18,000. 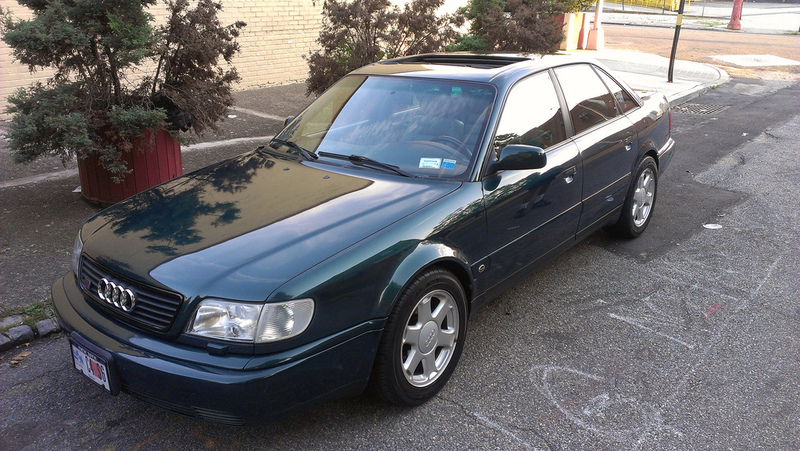 So, that leaves you a budget of less than $15,000 to make this car a viable option. Let me be first to say “No way”. 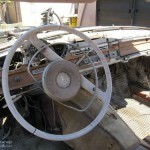 Unless you own the body shop, are a handy backyard mechanic and have some favors owed to you by an upholsterer, there’s just no way you can get it done and have the car be under the value of a decent one. That’s a shame because it’s a cool, rare car that doesn’t deserve to die (cue the Sarah McLachlin) and it would be great to see it restored. If it were a cabriolet, it would be a no-brainer. But unfortunately, even if this one was free, I’m still not certain it would be worth the time and effort to restore to original condition. Air conditioning system needs to be re-charged. System worked fine up until about 2 years ago. Seldom drive this beauty and haven’t had time to re-charge the system. 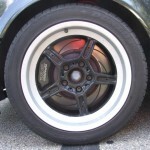 There is a small dime size dent on the right rear quarter panel flare as shown in the picture. Nothing significant but can be seen up close. 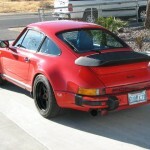 The vehicle is pretty much stock with the exception of the few RUF accessories and performance upgrades. Car is very fast, producing approximately 375 HP with the bolt-on performance upgrades listed above. 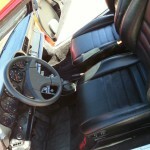 All professionally installed with receipts to prove all work done by a certified Porsche veteran mechanic. 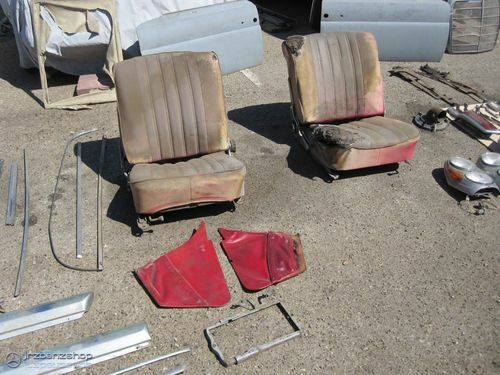 If my reserve is met, I will include the original Porsche 930 parts that came off the vehicle (Fuch wheels, exhaust, turbo, steering wheel, 4 speed shifter knob and turbo floor mats). I have described this vehicle to the best of my abilities and as accurately as I could. Clear title in hand. 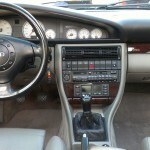 Car is physician owed and very well maintained and cared for. Bid with confidence. Very sweet sports car to own! Vehicle is located in Southern California. This is a used vehicle. There is no warranty on this vehicle, expressed or implied. Please make arrangements to pick up the vehicle yourself or make arrangements with a transport company prior to buying the vehicle. 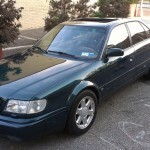 I am requesting a $2000 Paypal deposit within 24 hours after the auction ended. I will not accept money orders or personal / company checks for payment. Full balance to be paid in cash when you pick up the vehicle. I will also accept a bank Cashier’s Check from Bank of America. However, the title of the vehicle will not be released until the funds have cleared my bank. I will be more than happy to answer any questions during this 10 Day auction. Thank you. Thank you for viewing this beautiful collector car. 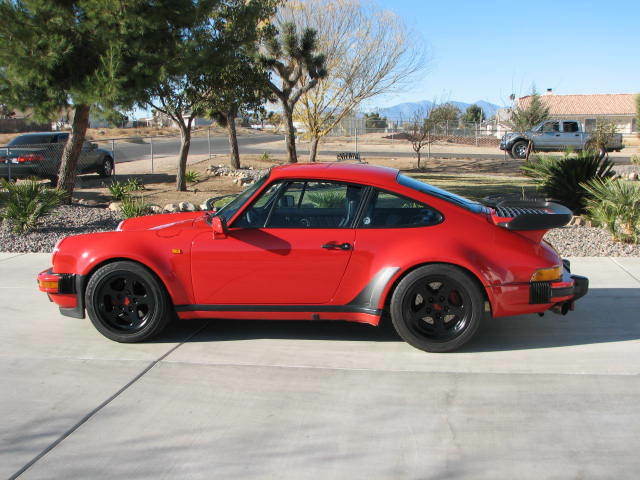 We’ve featured a few 930s recently, and they always draw lots of attention. 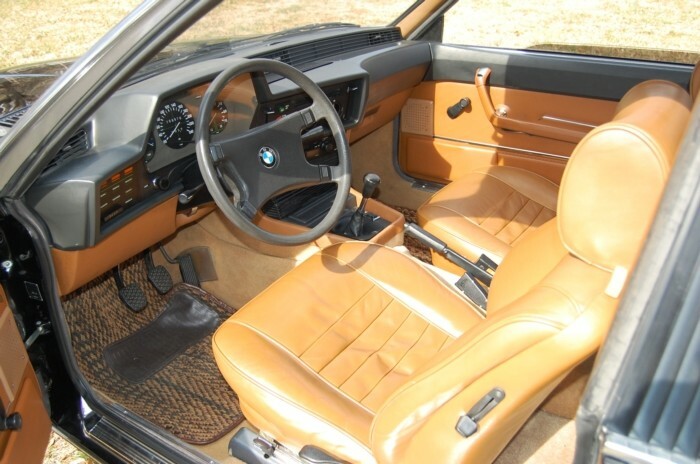 Rightly so, as they’re the German car to have from the 1980s if you wanted the best performance. 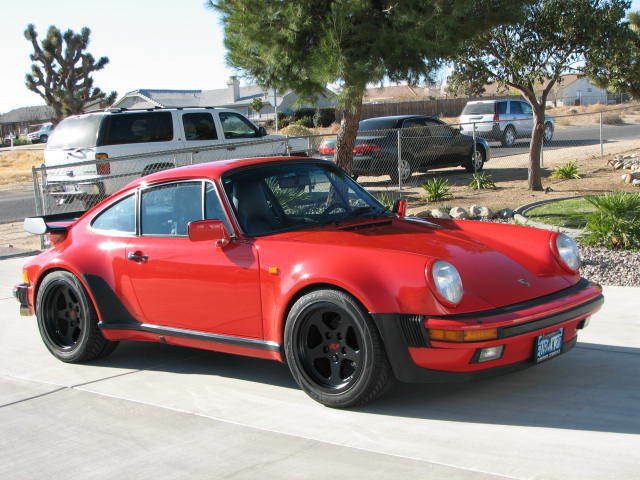 The last 930 we featured was a converted Ruf BTR with about the same mileage but an asking price over double this car. 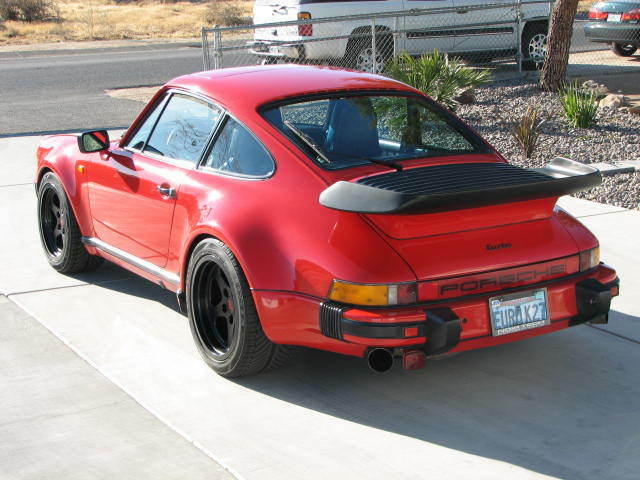 In that light, this car looks like a solid value, with lower miles, the right color and some tasteful modifications to make it a worthy classic. With the correct DOT/EPA paperwork sorted, registering this car anywhere shouldn’t be a problem. Though not a huge fan of black wheels in general, the Ruf Speedlines are some of my favorites and really accent the look of this car rather than detracting from it. The modifications are not overdone and I think are what most enthusiasts would want. 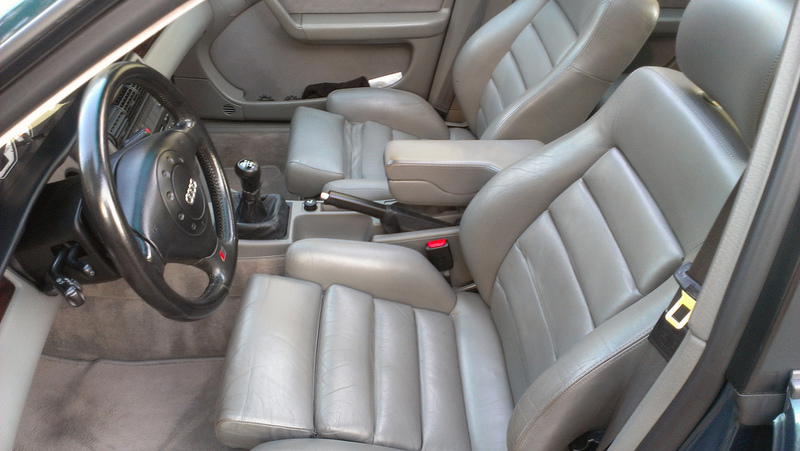 The only drawback is the typical “the A/C just needs a charge” line, which if you live in a warmer climate would likely be a pricey repair but worthwhile if you wanted to drive the car with a black interior. 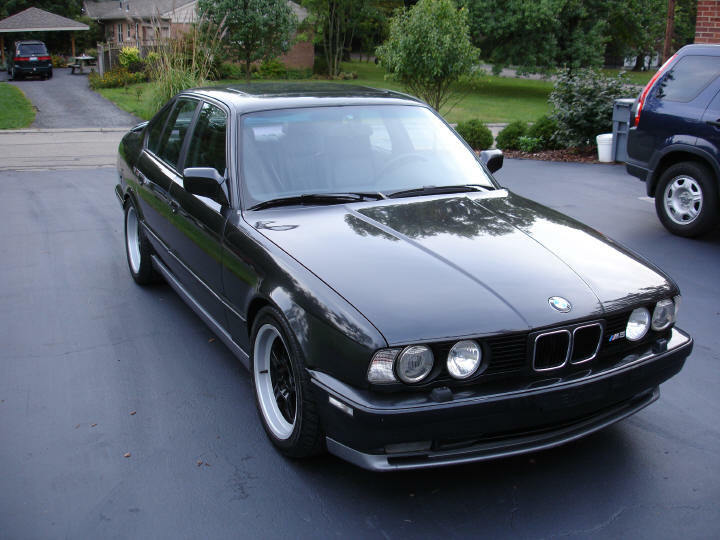 Like most people who read this site, I’m a big fan of the E30 M3; but with clean examples pushing the same amount as this car, I can’t help but think this is a much better value, driver, and collectable. 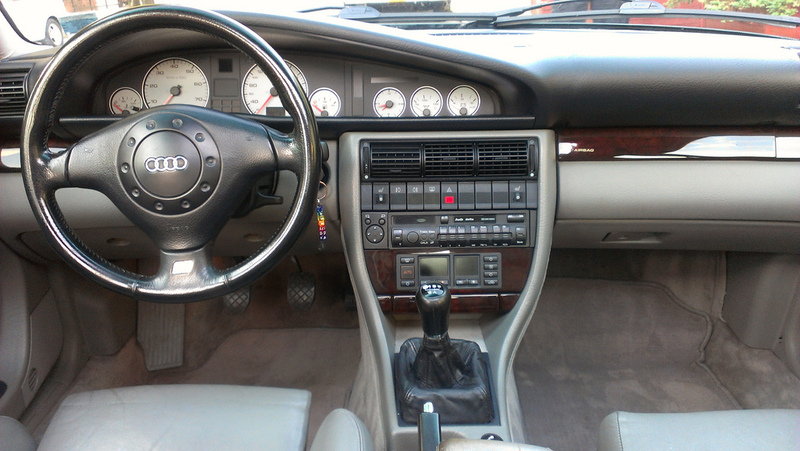 The car has 380.000 Kilometes or 235,000 Miles which for these cars is perfectly normal. Price is set at $4,950. I think that’s very reasonable for the car you are going to get NO LOW BALLERS PLEASE. One of the complaints on the Avant I wrote up last week was the timing belt issue; this car has had that timing belt service covered, along with suspension work. These cars have a great sound when the exhaust is opened up, and replacing the clutch is no small job, so it’s nice to see that done as well. 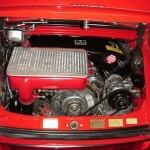 O34 makes some great upgrades for these cars and are known for pumping out some serious power, and with the mileage the injector upgrade is probably a smart modification. 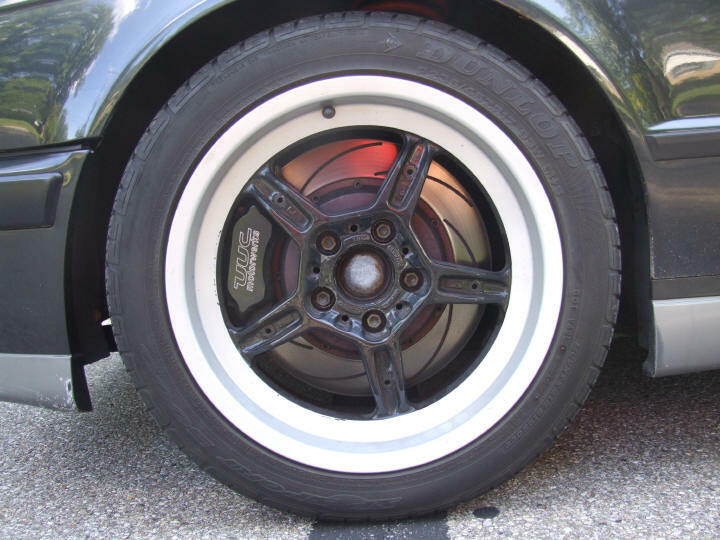 The original Avus wheels are some of my favorites mounted on Audis (though not as light or strong as the earlier forged Fuchs wheels fitted to the S4 and some S6s), and with the lowering springs this car has eliminated some of the fender gap and floaty ride that plagued early 1990s Audis. 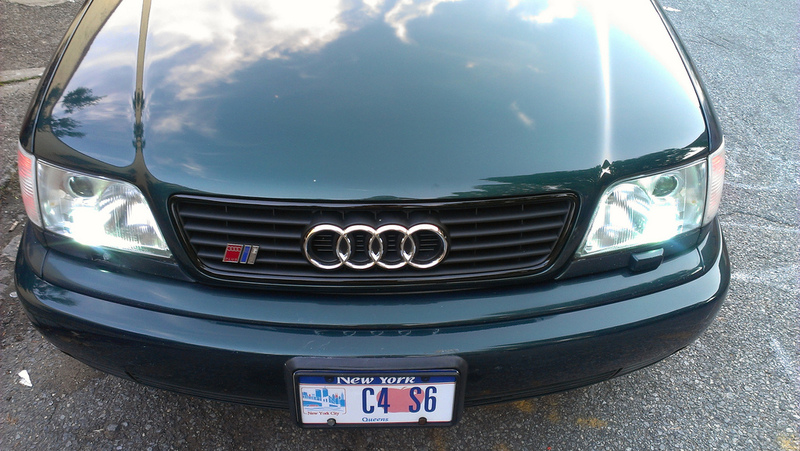 The European lights are a great addition, as is the OEM S6 Plus grille, one of my favorite Audis ever made. 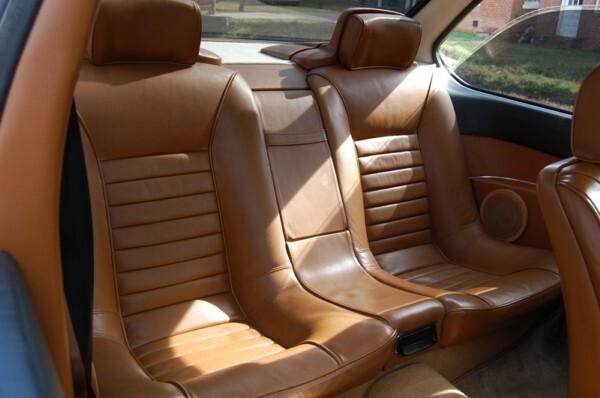 The interior seems to be one of the best Ecru I’ve seen in a long time, especially considering the miles covered. This car certainly checks most of the right boxes, even if it isn’t a wagon. 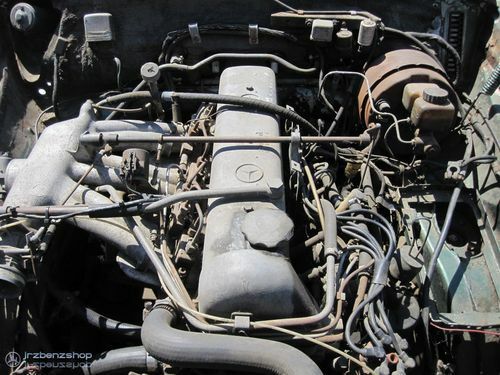 With several thousand dollars of maintenance performance alone, the asking price of this car isn’t out of line with the condition of the car or market. 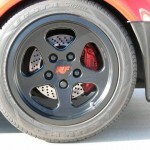 The modifications aren’t extreme and could be easily reversed if the new owner wanted; but I’d keep them all in place. 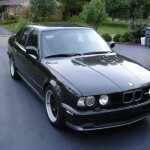 To me this car is an interesting counterpoint to the high mile M3 I wrote up the other day; I feel like I’d have to undo everything the owner upgraded on that car, while on this one I feel like the owner read my mind. I also mentioned in that post that while the miles on that M3 scared me a bit, I’d have much less issue jumping in to a high mile S6. I’m guessing this car will likely be snapped up by someone who needs a winter driver rather than a long term keeper because of the mileage, and as such the purchase price at just below $5,000 seems spot on. Sure, you could find one with a few less miles or a few more mods for a bit more money, but this package sure looks good! The BMW E9 chassis was a tough act to follow; gorgeous simplicity, solid performance in street trim and a world contender and winner in the European Touring Car Championship. The E9 was also the basis for the first two BMW â€œArt Carsâ€, bringing the maker to a new medium and market. Clearly, Paul Bracq had his work cut out for him designing a replacement, but if he hadnâ€™t already, he would prove himself more than worthy. 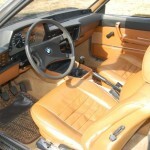 The E24 launched in 1976, and like the Porsche 928, the design would prove to be advanced for the time. 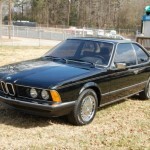 BMW 630 CS Coupe, Black, for sale in Griffin, Georgia, for $15,900. Exterior paint finished in Schwarz Black complemented by a Saddle leather interior. 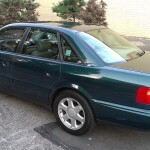 It is truly in mint, pristene condition, both mechanically & cosmetically with just 42,000 miles. 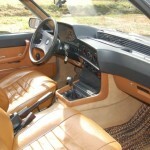 Features 4-speed manual transmission, factory a/c, chrome alloy wheels, power antenna, rear power windows, Clarion am-fm cassette radio, coco mats. We just performed a comprehensive maintenance service to ensure ultimate performance & driver satisfaction. 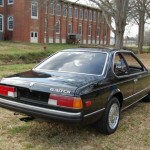 If your a BMW enthusiast in the market for a 630CS Coupe, you need to come see this car. You will have to look a long time to find a better one than what we are offering. Just reduced price $5,000 to move. Buy it today for only $9,900. Don’t miss this fabulous car. 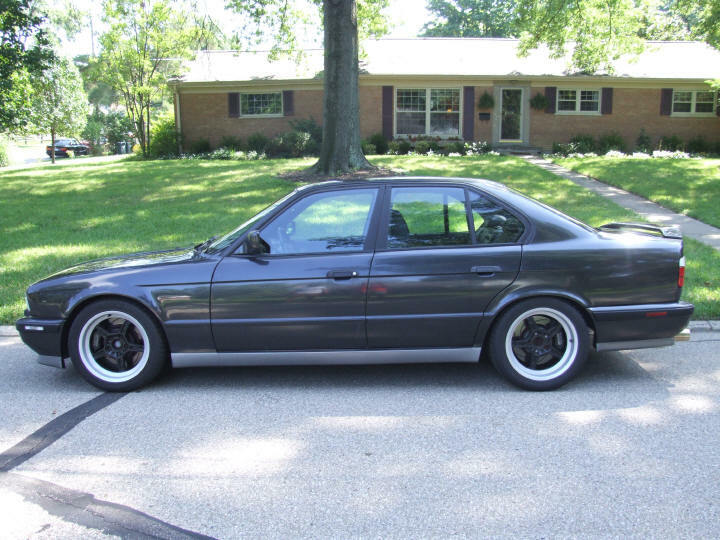 In keeping with our “shark week” theme of E24s, it seems only fitting to find one of the original run. Sure, the 630CS doesn’t have the performance factor of the M6, but in proper tune the carb fed 3.0 put out a respectable 182 horsepower. 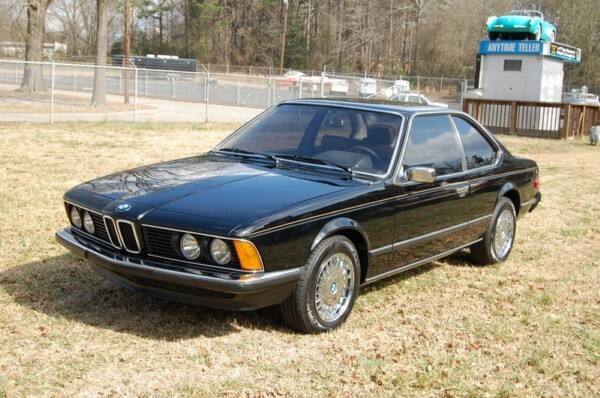 But if you’re seriously looking at this car, you’re probably not looking for the “ultimate driving machine” as much as what I think is the best expression of the E24. In European market spec, this car just looks like such a fresh and clean design, it’s easy to understand why it was still hanging around dealer lots in 1990. 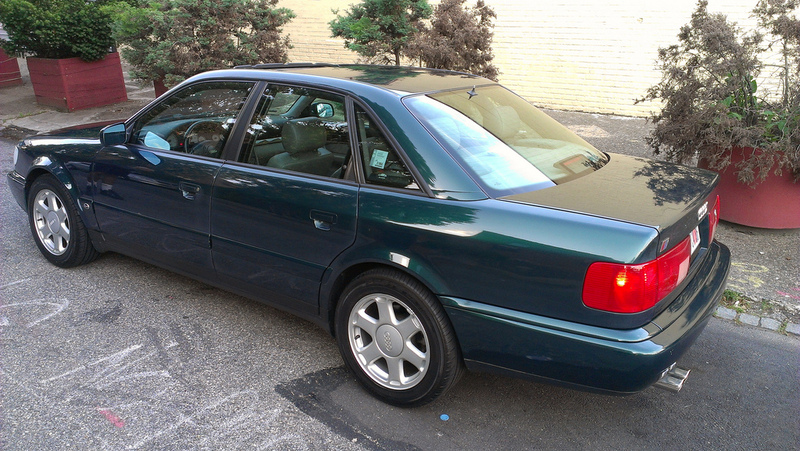 The tight bumpers, the tucked corner lamps, and no spoilers; it’s simply a beautiful car. 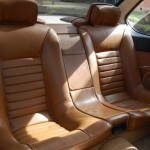 The leather looks to be in great shape, and the paint shines well, though there is no mention if it’s been resprayed. As with the E9, early cars are noted for being rust prone, so I’d check carefully. 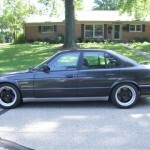 The current wheels, sourced from either an E34 or E32, would be best replaced with some nice 15″ or at most 16″ Alpina wheels. 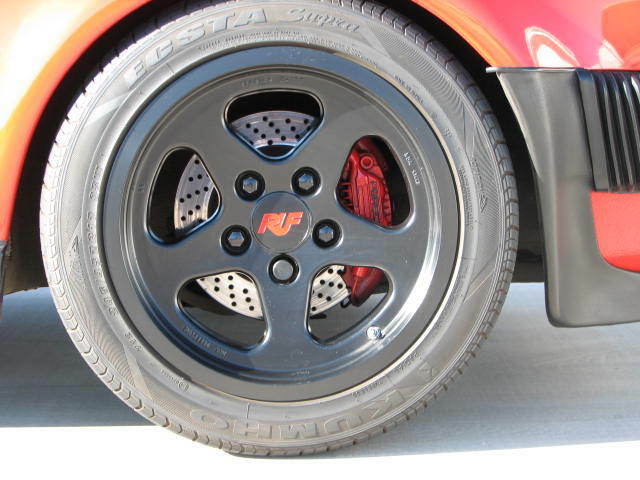 If you go too big you’ll ruin the aesthetics – don’t forget they originally came with 14″ wheels on them! 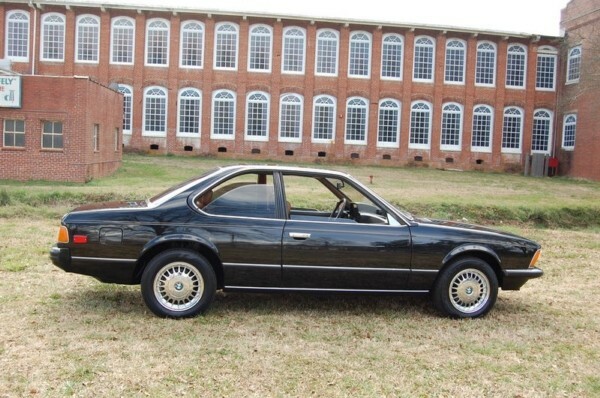 At an ask of $9,900, this car’s price would get you into a later 635CSi with better performance and creature comforts, and indeed they may be better driving cars if you’re looking for a spirited weekend cruiser. However, if you’d really like to appreciate the car’s original design, this is the car to buy. Bring it to a show, and no one there would guess it was a 1977 model. Better yet, you’d be baffling even most die-hard BMW enthusiasts, who would swear you lost the “i” off of your badge. 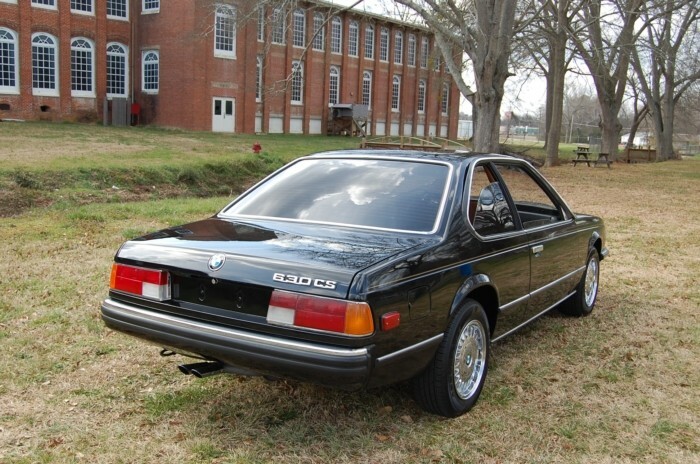 Considering the prices on E9s have climbed so much in recent years, this car appears to be a hidden gem, and while Hagerty may claim the value of one is hovering in the $5,000 – $6,000 range, I think this car would be well bought at $8,000 – $9,000, provided an inspection doesn’t uncover any rust or serious neglect. At about half the price of a nice M6, you’d have a piece of automotive art the way Mr. Bracq intended, and I’m just not sure it gets much better than that.